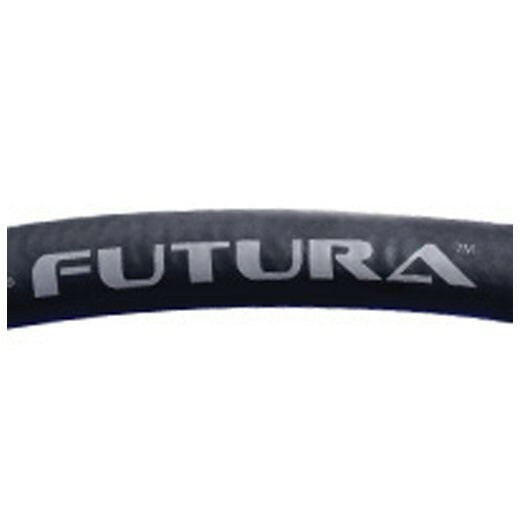 This Continental ContiTech 53232712421269 - 3/4"x 1' Flexsteel Futura Curb Whip Hose is incredibly resistant to ozone cracking and wear due to its new Futurin compound. 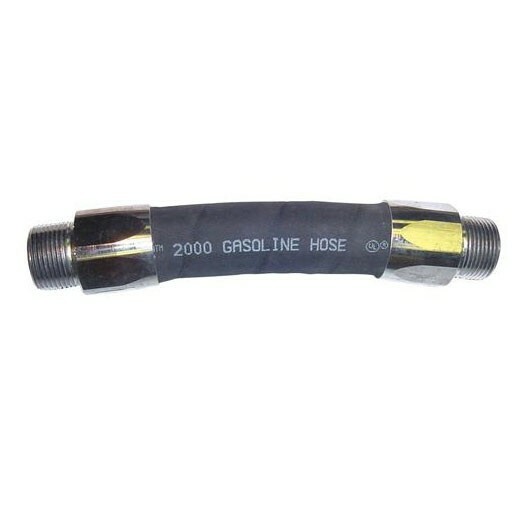 This future gasoline dispensing hose is good for E-85. 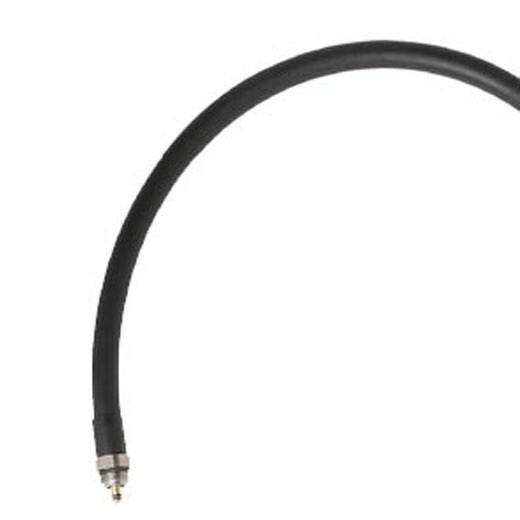 This Continental ContiTech 53236252400100 12" Stage II Vacuum Assist System Whip Hose is assembly for dispensing pumps requiring a vacuum assist systems. 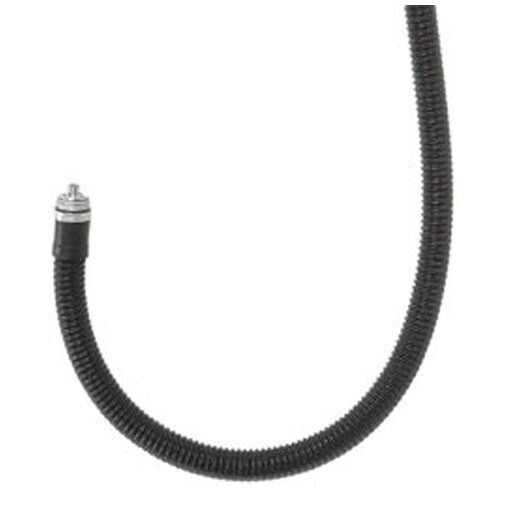 Continental ContiTech 53236544000100 Maxxim Premier Stage II Balance System is a 12" whip hose assembly for dispensing pumps requiring a balanced vapor recovery system. 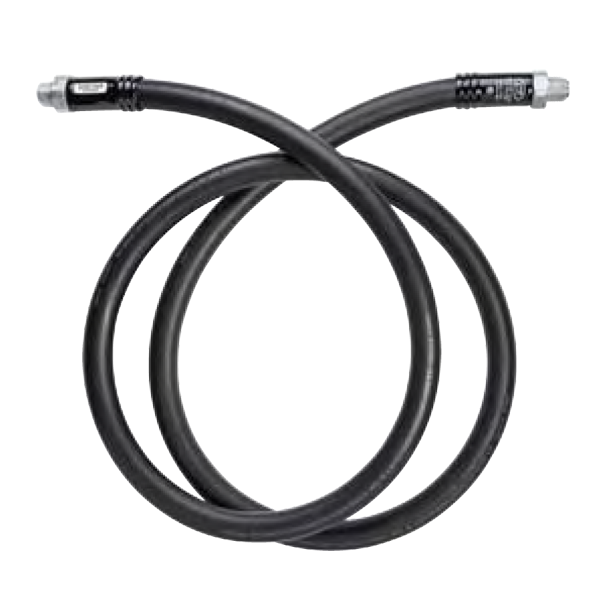 Continental ContiTech 53232713220969 1"x 9" Curb Whip Hose is designed for use with all types of gasoline dispensing applications where flexibility and a lightweight hose is desired. 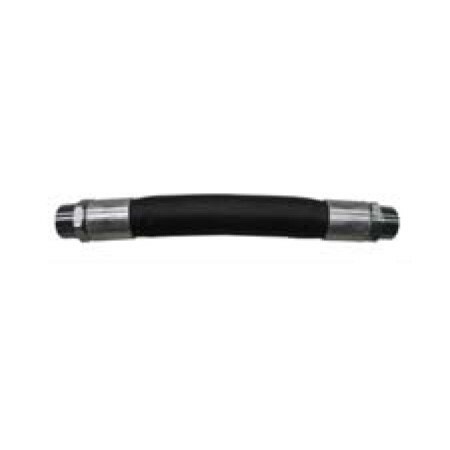 Catlow 4023 is a Cat-Tail 3/4" NPT unleaded hose assembly, it comes with 8" (whip) X 9' (curb) Unleaded Black Primary Hose with CTM75-HD Breakaway, NEPNL Unleaded Nozzle. 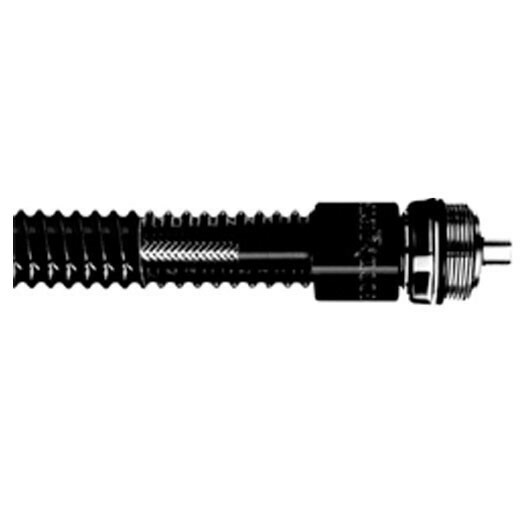 Catlow 4024 is a Cat-Tail 3/4" NPT Auto-Diesel hose assembly. 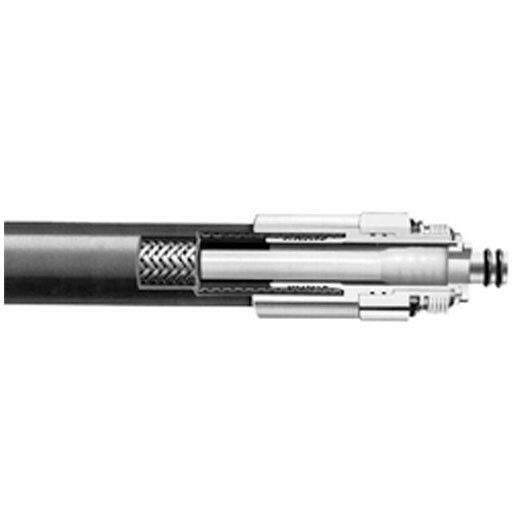 It comes with 8" (whip) X 9' (curb) Unleaded Black Primary Hose with CTM75-HD Breakaway, NEPL Diesel Nozzle. 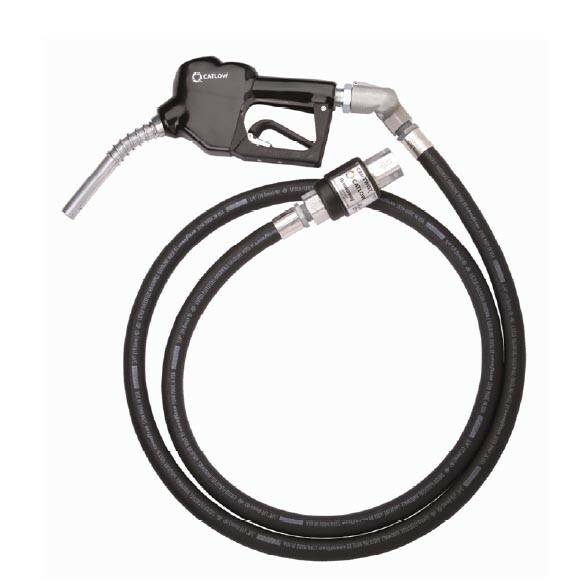 The Emco A0021-140 - 3/4” x 6” Whip Hose is designed for dispensing up to E15 ethanol blend gasoline and B20 biodiesel blends.